Paul J. Hudson is a recognized entrepreneur and market leader who has served as a senior executive in the oil and gas industry and participated in all aspects of petroleum exploitation for the past 38 years. Mr. Hudson has a proven track record and vast experience in delivering energy opportunities as well as executing operational plans resulting in financial success and the established of new benchmarks for petroleum development operations around the world. Mr. Hudson has served as an owner, Director, CEO or President of more than 20 companies during his career. He has provided leadership and personally financed oil and gas operations that include the drilling, completion and production facilities for more than 2000 wells over a period of less than 20 years. Mr. Hudson is an oil and gas specialist that recognizes talent and understands what it takes to deliver incremental well production using the most cost effective and modern methods available today. Engineering, planning, service quality, value, safety, compliance and diligent review are all key components to mitigating risk in an oil and gas operation. 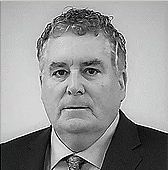 Mr. Hudson will ensure that PetroAlpha Energy never deviates from these core requirements and is committed to procedures that will safeguard the success of each PetroAlpha Energy project and protect our investors at all times. Vincent Collaso is the Chief Operating Officer of Petro Alpha. He is the investment Advisor to the fund, and a member of the firm’s management committee. 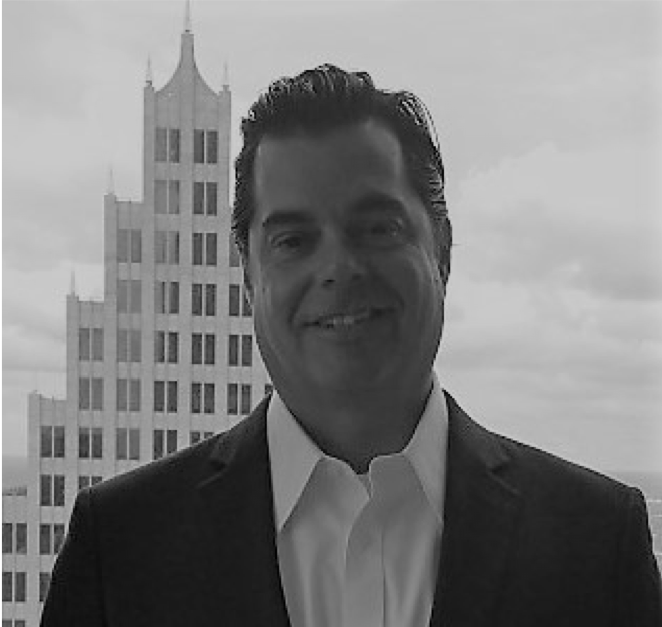 Vincent provides day to day oversight of Petro Alphas global business and ensures that the organization, including investment marketing, client, risk, and technology functions have the necessary connectivity, coordination, and operating processes. Vincent has over 23 years of investment and capital markets experience. Prior to joining the PetroAlpha Energy Team in 2017, Vincent founded Premier Wealth Management. In his capacity of CEO for Premier Wealth Management, Vincent controlled all aspects of portfolio management, compliance, and insurance placement for the firm. Prior to his position at Premier, Vincent was the Vice President of Investments at Banc of America Investments. Under his management, his territory became the number one revenue producing program in the mid-Atlantic region and number 5 investment program in the Nation. Preceding his time at Banc of America Investments, Vincent ran a high-volume trade desk for Morgan Stanley. 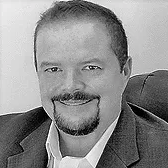 He is highly skilled in market timing, investment analysis, wealth preservation and wealth transfer for businesses and institutional clients as well as high net worth individuals. Vincent has significant experience in the trading of various commodities. He has vast knowledge in procedure, mid-stream logistics, deal capture, operations, and compliance that allow him to garner maximum returns from these complex transactions. Mr. Cody Jones, Chief Lending Officer for PetroAlpha Energy LLC has over 20 years of Investment and Financial Markets experience. He was most recently the Managing Partner of Blue Flame Trading LDC (BFT) and in that role responsible for day to day physical trading operations for BFT. Mr. Jones also was the Managing Director of LEV Group as well as an equity partner. His responsibilities ranged from establishing and overseeing firm policy and procedure, to running LEV’s day-to-day operations. He was responsible for construction, mortgage and equity financing, and joint venture relationships as well as banking relationships and equity alliances. Mr. Jones was also responsible for preconstruction services including budgeting, design, contractor and consultant contract negotiations, and offering plan coordination for all of LEV Groups projects and ran LEV Asset Management’s Opportunity funds. Mr. Jones served as Managing Director of Hiram Capital, a global merchant banking and fund management firm. 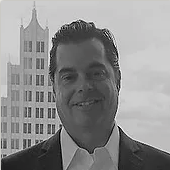 Mr. Jones’ background includes service as vice president of institutional sales for Independent Research Group (IRG) and Vista Research whose clients included some of the largest global hedge funds and asset managers. Mr. Jones has extensive experience as an institutional sales associate at U.S. Trust and Dreyfus Institutional Investors. His knowledge covers strategic sales aspects to pension funds, corporates, endowments, and foundations. Mr. Jones has deep relationships with the Pension Fund consulting community. Mr. Jones was an advisory board member for Terra Nova Commodities from 2013 to 2016. Mr. Jones received a Bachelor of Science in Finance from Arizona State University with an emphasis in International Business. A career that began over 35 years ago operating cementing and frac equipment for Dowell and continuing through multiple oil and gas focused research and development staff and management positions. Following those years there were staff engineering and operational management roles with independent and large E&P companies. All this culminated in executive management roles with both a small cap E&P company and an international oil and gas service company. With a B.S. in Petroleum Engineering from the University of Missouri-Rolla, Ted’s technical and management experience lends itself to supporting PetroAlpha in both the early phase of project evaluation and in an oversight role during the execution phase for our funded projects. David Haas is the Chief Economist for PetroAlpha Energy. David leads the risk modeling and economic evaluation of potential projects for funding. He manages the completion of all final project evaluation documentation and provides recommendations as part of the deal screening process. 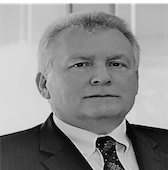 Mr. Haas has 20 years of experience in the oil and gas industry including upstream and consulting. 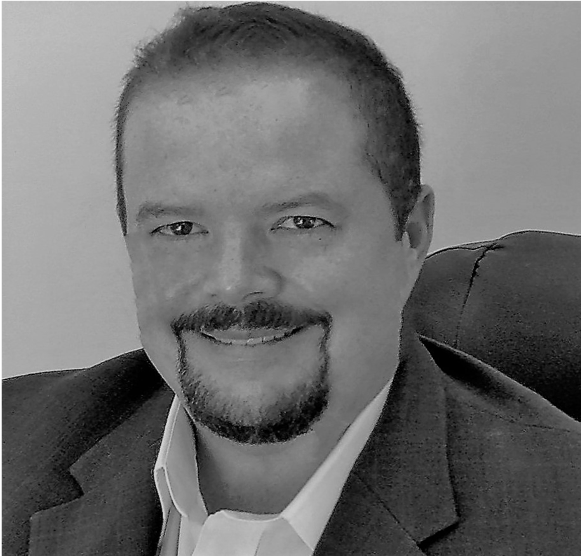 David has worked for major and large independent exploration and production companies in various roles including supply chain management, royalty and tax, economics, and corporate planning and strategy. As a consultant, he has lead research teams responsible for hundreds of report and articles on U.S. oil and gas development. His work in fundamentals analysis was used as key inputs in the hedging strategy and execution at El Paso Corporation and the corporate budgeting and planning process at ConocoPhillips. David is also an adjunct professor, having taught microeconomics and macroeconomics at various colleges over the last 20 years. He holds a Master in Economics from Virginia Tech University and a Master in Business Administration from Clemson University.